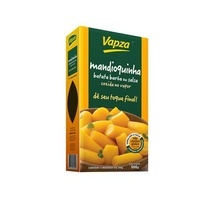 For the latest on new products, locations, new brazilian resturants and brazilian events sign up to our bi monthly newsletter. 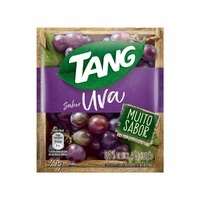 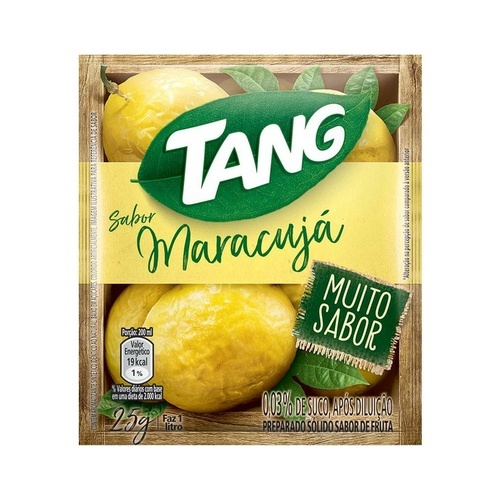 1 pack of Tang Passionfruit (Maracuja) makes 1 litre of fruit drink. 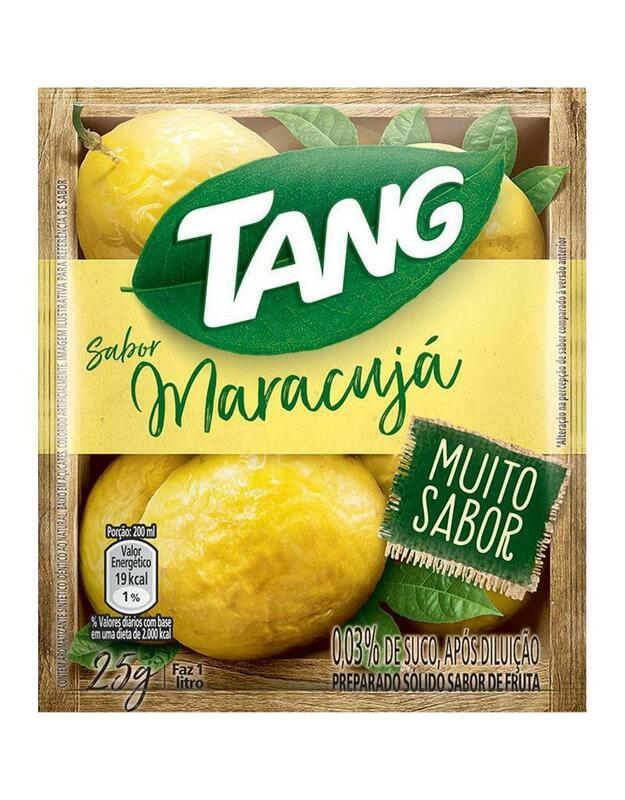 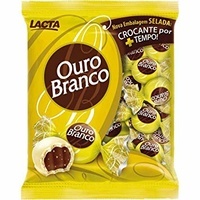 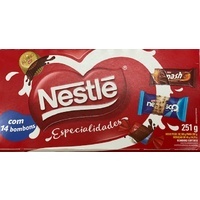 Help other Brazilian Style Imports users shop smarter by writing reviews for products you have purchased.